Desiccant Air Dryers remove vapor from compressed air lines ensuring a quality paint finish. Viskon-Aire has two units to meet your needs, the AG-3 and the ATD. Typical compressed air is saturated with 100% relative humidity. Refrigerated air dryers remove moisture down to about 26% relative humidity. 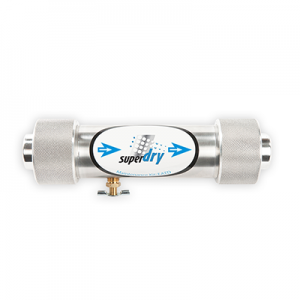 Our AG and SuperDry mobile air dryers provide point of use compressed air 52 times dryer than refrigerated air dryers. 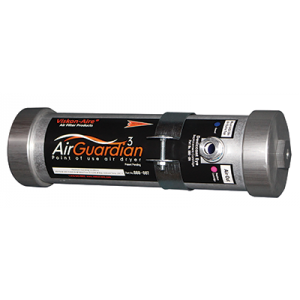 These desiccant air dryers remove 99.5% of the moisture vapor in your compressed air – the simplest and most cost-effective method to remove water vapor and oil from compressed air lines.